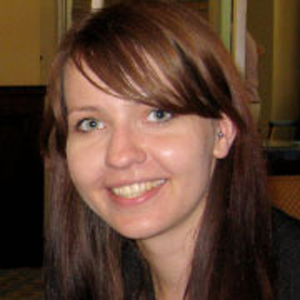 Alicja came to Washington, D.C., in 2010 on a Rowny-Paderewski Scholarship to participate in the Institute on Comparative Political and Economic Systems (ICPES). While in D.C., she completed an internship at the logistics company DHL. One summer earlier, Alicja had also participated the TFAS program in Prague. Her educational background includes graduate studies in commerce and law in Holland and at the School Lazarskiego in Warsaw, Poland. She completed her undergraduate studies in law and business at the University of Brighton in England. Currently, Alicja resides in Poland and works at Skarbiec Kancelaria Prawna, a law firm in Warsaw, as senior offshore advisor.